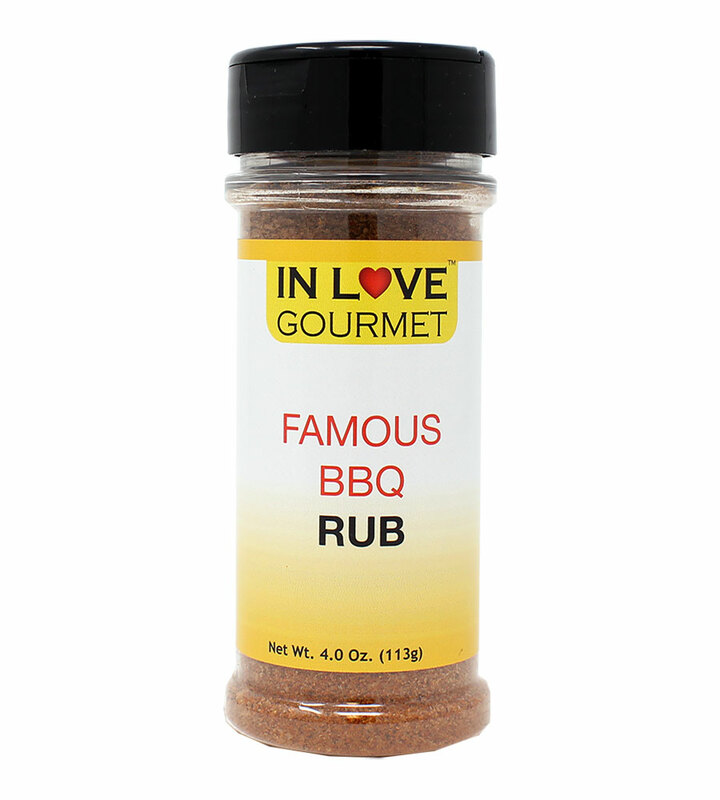 In Love Gourmet® American BBQ Seasoning 4oz - Great on all meats, Barbecue Lovers Secret Recipe A combination of awesomeness and flavor! 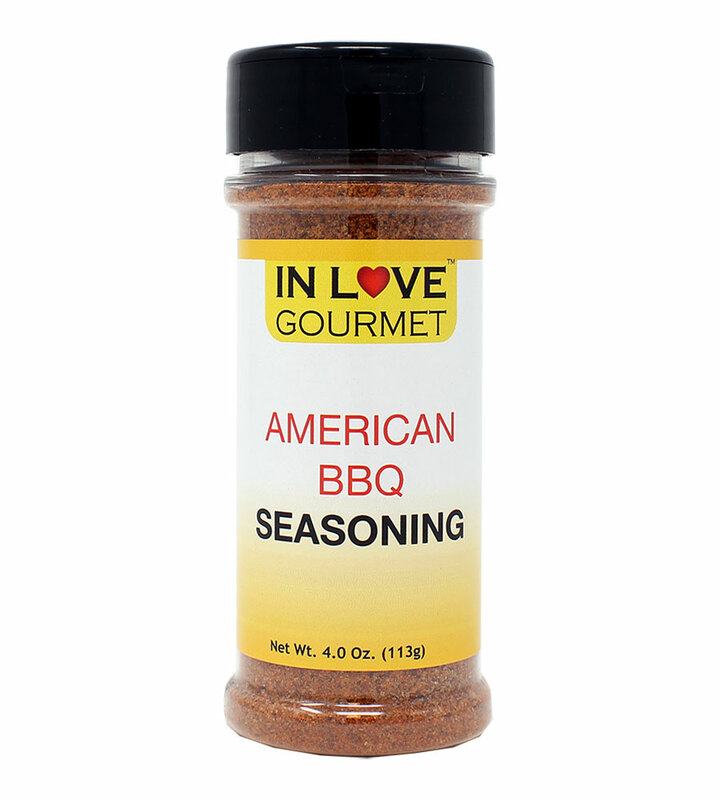 Our American BBQ Seasoning is a staple for any BBQ Lover, not because of the name, but the taste and flavor! 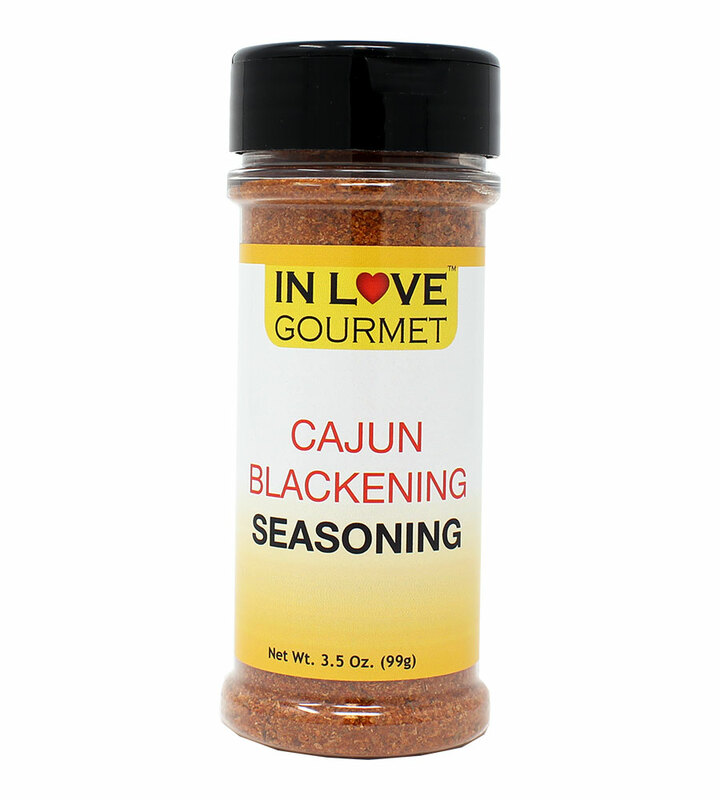 Suggested Uses: Rub into your favorite BBQ meat, giving you that All American flavor of cumin, black pepper and In Love Gourmet's secret spices! 1- Put 1 12oz. bag of oyster crackers in gallon ziplock bag. 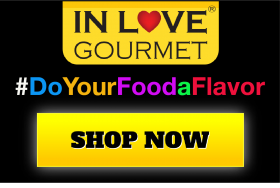 2- Drizzle 1 tablespoon of In Love Gourmet™ Chipotle Olive Oil. 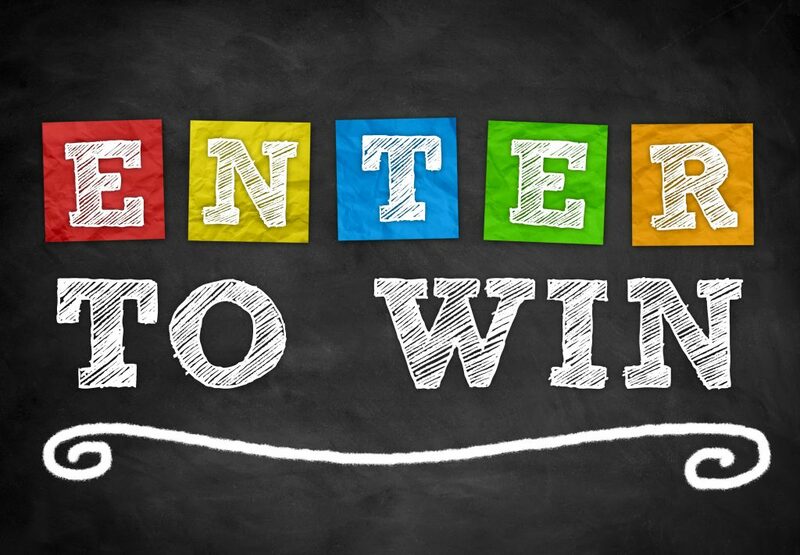 3- Close bag, shake and massage oil evenly. 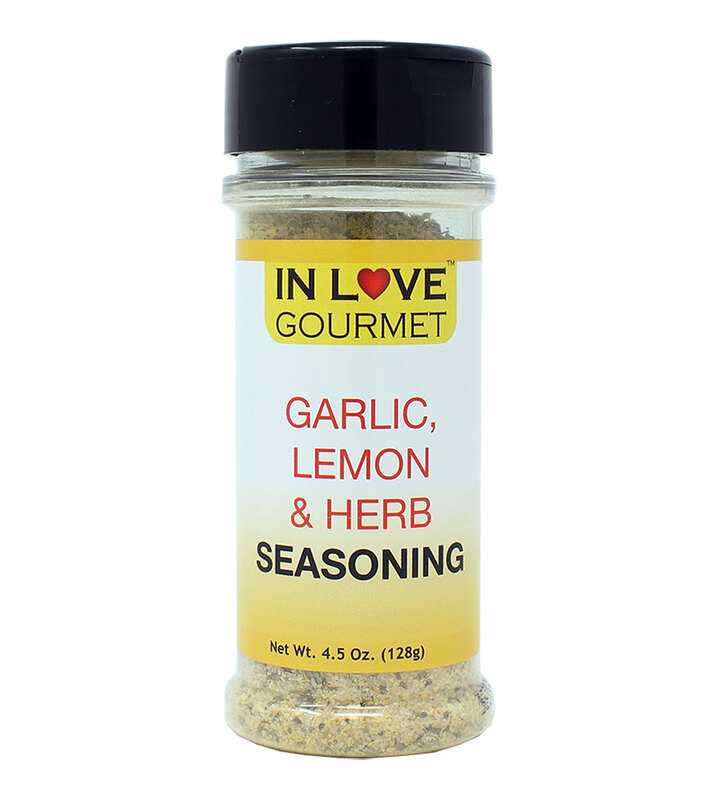 4- Sprinkle 1-2 tablespoons of In Love Gourmet™ American BBQ Seasoning. 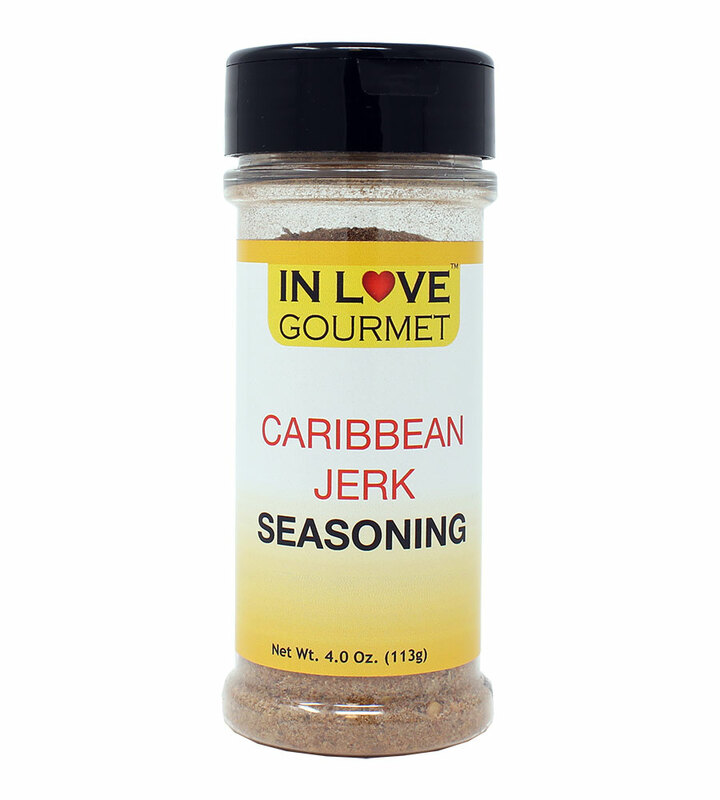 5- Close bag, shake and massage seasoning evenly.